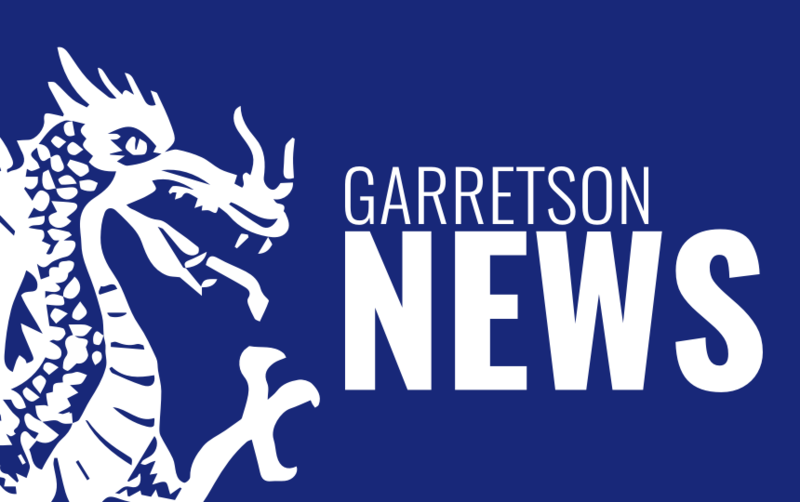 Garretson School District is proud to announce the development of their new Website and Mobile App. Most items can be found under the Menu tab, but make sure you check out the Live Feed and News sections for up to the minute updates. There will be an unveiling of the two new features on Orientation night! The 15th and 17th of August; then again during Open House on the 22nd!